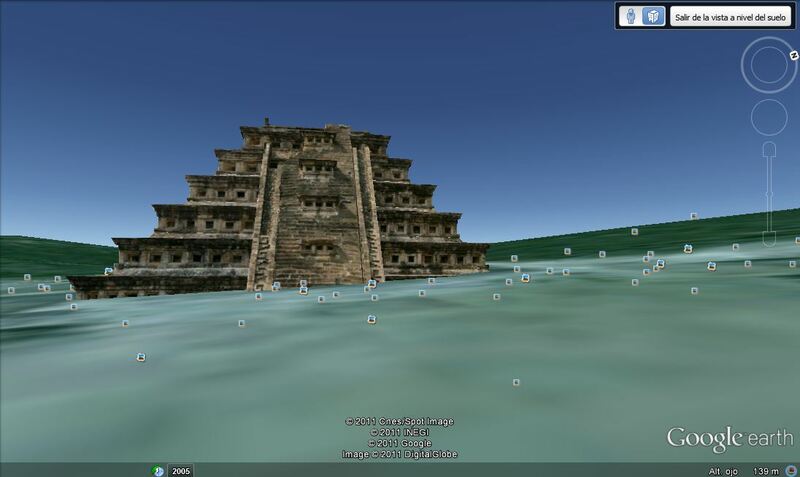 According to Mexico Today, Google Earth and the Instituto Nacional de Antropologia e Historia have partnered to create 3-D representations of historical sites in Mexico. The new project, which is in Google Earth, is titled “The INAH layer.” Both organizations aimed to bring a full interactive experience about Mexico on just one platform. Very cool and a perfect platform to make available to the public, very easy to get a glimpse of the cultural richness Mexico has to offer. Wow, that is a really good idea! There are so many fascinating historical attractions in Mexico, it will be great to see the digital representation. Mexico Today is part of an initiative to provide the latest information on Mexican culture, tourism and travel to Mexico, the economy of Mexico, efforts for sustainability and the environment in Mexico, and more. Visit the site today for the latest news about Mexico and to submit your own content! Does Having a Mexican Husband and Kids Make Me Mexican? Add your blog to our blog directory.